The word “digipack” is the name used for a type of container used to hold CD’s. They differ from the usual CD cases – plastic “jewel” cases – in that they are made from card or paper that comes as a gatefold with a plastic tray on the inside. The digipack, which is patented by AGI-Shorewood, was the first of its kind to emerge as an alternative to the bulkier jewel cases. Thus, since no other similar style of CD holder has its own commonly used name, the patented digipack is the word generally used for this kind of packaging. 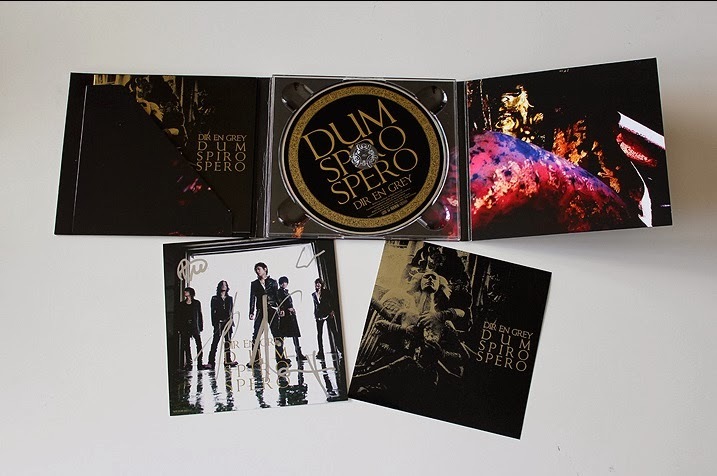 The digipack is often used by record companies for releases such as singles or special editions of albums, often with multiple CD’s of live tracks or other bonus extras. Some record companies only ever use digipacks for their merchandise, as it is usually easier to send by post or to transport in large numbers. Moreover, some companies opt for digipacks simply because they look more attractive than jewel cases, as it is possible to print cover art directly onto the packaging without the need for several additional paper inserts. In addition, digipacks are attractive to record companies and musicians wishing to project an environmentally conscious image, or to those simply desirous to minimize their ecological impact. Most often nowadays, digipack manufacturers will use recycled materials such as paper and cardboard to make the body of the case. Even the plastic tray is often recycled, with some companies making them from recycled plastic bottles and others entirely replacing plastic components with reused egg cartons and sugar cane. The disadvantage of the digipack, in comparison with the jewel case, is its reduced durability. Because of the softer materials used to make them, digipacks are more vulnerable to scratches and dents in transit. They are also susceptible to water damage in damp conditions, or to the cover images fading over time. The spines of digipack gatefolds are particularly at risk of being deformed or of the text printed on them becoming illegible through wear and tear. On the other hand, the plastic CD holders on the inside of digipacks are less prone to breakage than those inside jewel cases, although they may still snap under pressure. Digipacks whose CD tray is made from the recycled card are the least likely to break, however, since they are not as brittle as their plastic cousins. Another factor that pulls in favor of digipacks is that they are less liable to become completely unusable: although they are softer and easier to damage, they cannot be shattered and destroyed in a single stroke in the manner of a jewel case. As a method of storing, moving and sending CD’s, digipacks are becoming ever more popular. They are easily accessible to smaller companies and individuals wishing to produce their own CD packages, with bulk prices being comparable to those of the traditional jewel cases. Indeed, some CD duplication companies have even started to remove jewel cases from their pricing lists, offering instead digipacks as their main packaging option besides cardboard sleeves in an effort to reduce environmental impact. If you have anything to say just leave it in the comments below.